Thomas & Friends Toy Deal | $9.99 (down from $24.99)! Home / Deals / Online Deals / Amazon Deals / Thomas & Friends Toy Deal | $9.99 (down from $24.99)! If you are looking for a Christmas Gift for your kids, check out this Thomas & Friends Toy Deal! Grab this Thomas & Friends Toy Deal right now at Amazon! 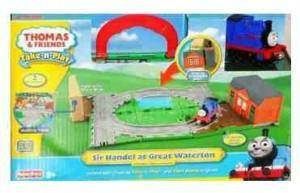 Pick up the Thomas & Friends Take-n-Play Sir Handel at Great Waterton for only $9.99, down from $24.99! Receive Free Shipping with Amazon Prime, or Free Super Saver Shipping on orders of $35 or more! That is a savings of 60%! Pick this up for someone on your list for Christmas, or grab it as a birthday gift and save it for your next birthday party for a little boy! I love finding toy deals over 50% off! Especially this time of the year when you can buy toys for kids who don’t have much and love to get something new! 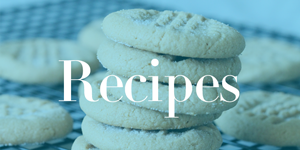 The Pioneer Woman Cookbook: A Year of Holidays only $17.49!